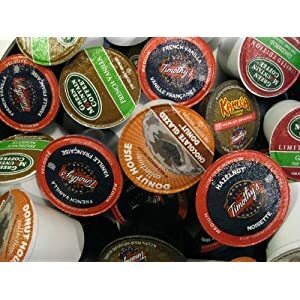 Linda's Angels: Mommy Coupon Swappers 20K Celebration - A Terrific Keurig Coffee Brewer And 24 Count Sampler Pack !!! 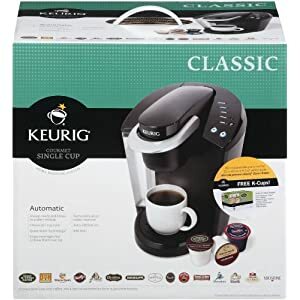 Mommy Coupon Swappers 20K Celebration - A Terrific Keurig Coffee Brewer And 24 Count Sampler Pack !!! -or afternoon for those who work the night shift? Then here is a giveaway that you will not want to miss! and to sweeten the pot - we are also including a 24 count Sampler Pack too! A special Thank You to these fine blogs for making this event possible! Coupon Hauls c[_] Linda's Angels c[_] Full Price? Never! Please remember: The more you enter on the form below, the better your chances of winning! Since we pages have worked together so often in the past, many of you have most likely already "Liked" or "Followed" them!